The Office of Future Transport Technologies, which has received $9.7 million in funding, will help the government work with other governments and agencies to implement future transport technologies in Australia. Michael McCormack, the minister for infrastructure, transport and regional development, said automated vehicles are on the verge of becoming commercially available in Australia. Mr McCormack said the government wants self-driving vehicles to improve safety, productivity, accessibility and liveability for Australians in both urban and regional areas. “The Australian future transport and mobility industry is expected generate more than $16 billion in revenue by 2025,” he said. 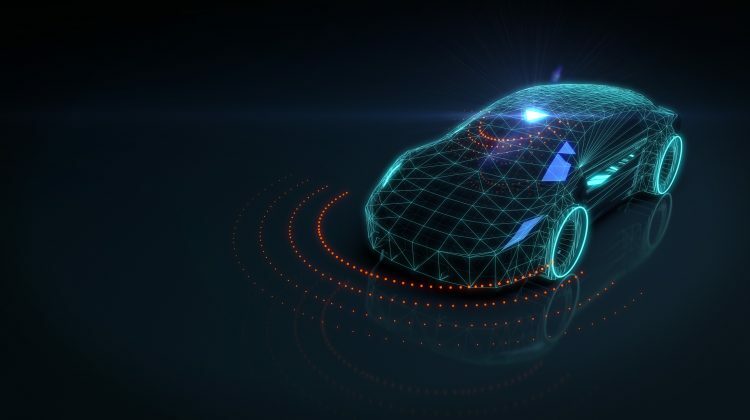 The Australian Automobile Association welcomed the government’s decision to focus on automated vehicles and other emerging vehicle technologies. “Automated vehicles have potential to enhance Australia’s road safety and traffic management, and to deliver productivity and lifestyle benefits,” the AAA said.